After a semester of training and development, TAMID matched two classmates and me with Clarity Advisors, a consulting firm. Leaders at Clarity provided guidance and mentorship and entrusted us with the responsibility of working on real projects. Our contributions and efforts led Clarity Advisors to extend us the opportunity to continue working with them during the summer. Undoubtedly, experience at Clarity became easily transferable to Say2Eat, the company which I’m currently working with through TAMID. Geographical distances and different time zones between team members and company representatives did not prevent us from achieving our goals, working collaboratively, or communicating effectively. It became clear, that early communication with our point of contact in Israel, before starting our project, was very important in building rapport. The back and forth fostered camaraderie and a level of comfort to communicate with ease. Establishing an open and honest dialogue provided the perfect environment to ask questions in order to better understand the purpose and concept underlying the project; this was key. And, as our dialogue became more natural, it was easier to get the work done. Understanding the “culture” of the company and what it sought to achieve was very important. What distinguishes it from other companies which seemingly offered similar goods and services, led me to conduct a competitive analysis. At this point, I became very excited about the company I was working with. And then, there’s a moment when suddenly it all “clicks”. It’s when one achieves insight about who the company is, who are its competitors and how the company fits in the current market place. It is here where GTM strategy comes into play. One of the major challenges of the semester was organizing the team. While everyone was busy and operating on different schedules (and time zones) it was difficult for the whole team to break from what they were doing and dedicate themselves to the project at hand. The temptation of working solo sometimes outweighed the desire to work in a team. This was because, as team captain, I had to schedule meetings, delegate, follow-up, share feedback and manage others. However, in the end, the national competition was a great motivator and it helped us pull our efforts and resources together. 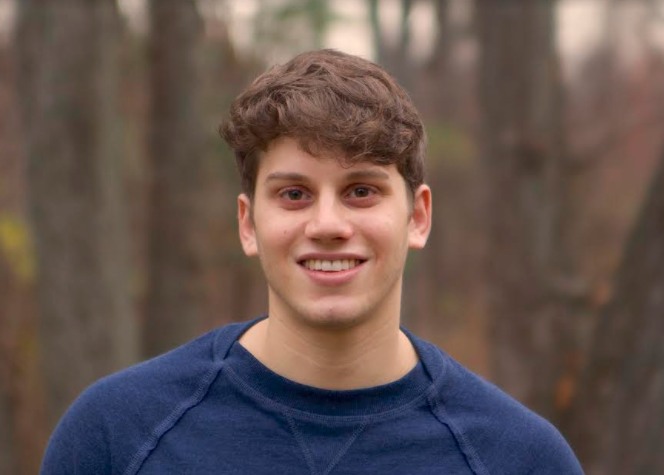 Through my work with TAMID I rekindled my connection with Israel. I look forward to the possibility of traveling to Israel and meeting with the people that spawned these business ideas. I also hope to guide other consultants in TAMID by sharing my experiences and lessons learned as well as to encourage those who haven’t yet joined their college’s TAMID chapter to do so. TAMID has empowered me with the opportunity to make a difference in a nascent enterprise and connect with knowledgeable and inspiring mentors.